We Are More than just a remodeling company! 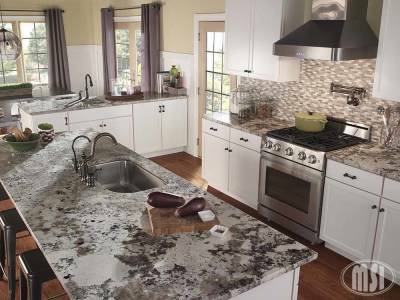 Square1 Builders LLC is a fully licensed and insured, Washington State renovations company. We've served residential and commercial customers across Pierce, South King and Thurston Counties. 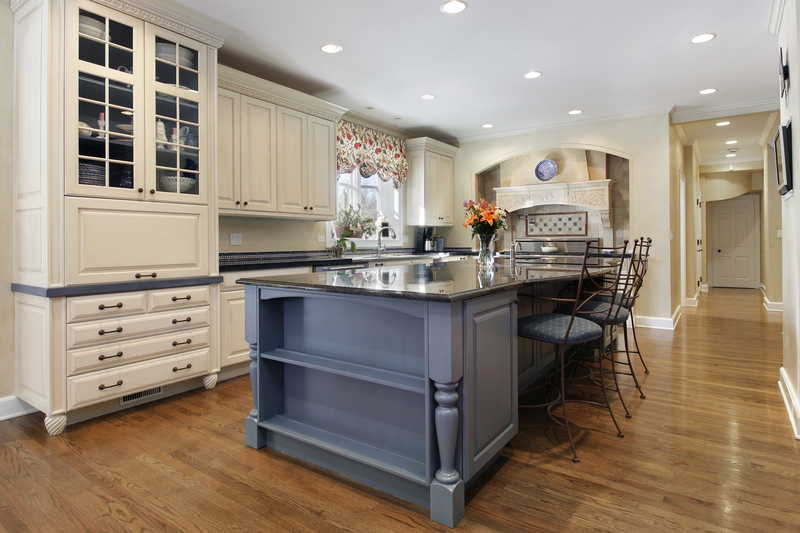 We call ourselves “Quality Finish Tradesmen,” because quality is exactly what we deliver on every job. Dedication to traditional craftsmanship is at the very heart of our company, but we've also incorporated the precision and efficiency of today's tools and technologies. As a result, we're able to achieve outstanding results for our customers at an affordable price. Owner Ehren Krause, personally leads every project onsite, ensuring that every job is performed to the highest degree of satisfaction. 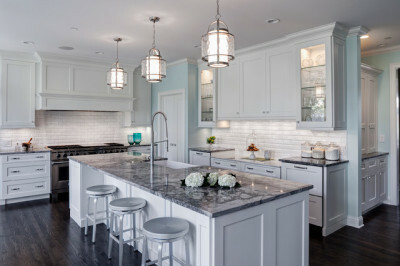 We offer a wide range of services, with specialization in creating and installing custom cabinetry for kitchens, baths, and a multitude of commercial spaces, as well as custom woodwork, moldings and trims, fireplace mantles, and wood wall and floor installation. A number of related services are also available, including custom tile work, installation of new sheetrock, existing wall repair and high-quality interior painting services.